MOSCOW (Sputnik) — The upcoming referendum on constitutional amendments in Turkey will be transparent and democratic, Turkey's Deputy Prime Minister Numan Kurtulmus said on Monday. "Everyone will reveal their stance, ‘yes’ or ‘no,’ clearly during the campaign. No one should doubt that it will be a democratic race. It will be an open, transparent democratic race," Kurtulmus said as quoted by Turkey's Hurriyet Daily News. The deputy prime minister expressed hope that President Recep Tayyip Erdogan would approve all the 18 articles of the of constitutional reform, despite the rumors that some of the amendments would be rejected. 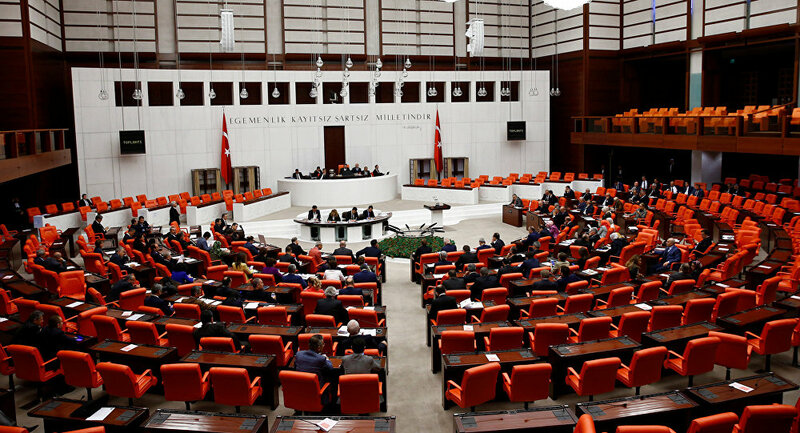 On January 21, the Turkish parliament approved the constitutional amendments that would enlarge the presidential powers over the legislature and the judiciary. The president will also be able to remain the head of the political party he represents, which is not allowed by the current legislation. On Thursday, the Turkish constitutional amendments bill was submitted for the approval of the president. Erdogan has 15 days to approve or reject the bill and set the date of the referendum on the amendments. The referendum is expected to take place in mid-April.